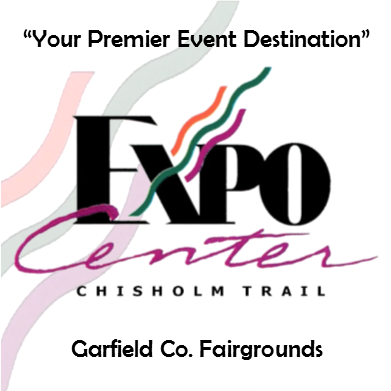 Event Calendar - WELCOME TO THE CHISHOLM TRAIL EXPO CENTER! Below is our Public Events Calendar. If you are seeking to rent or book a facility for public or private events, please see our Facility Booking Calendar under the "Facility and Rental Info" tab for availability.